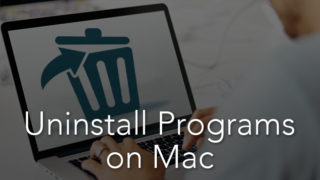 Every time you switch on or restart your MacBook or iMac some programs start running automatically after the operating system loads. 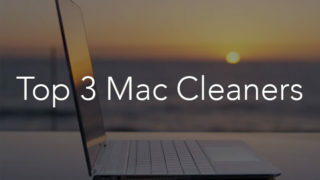 Over time as the number of such apps increases, your Mac’s speed will start to slow down. 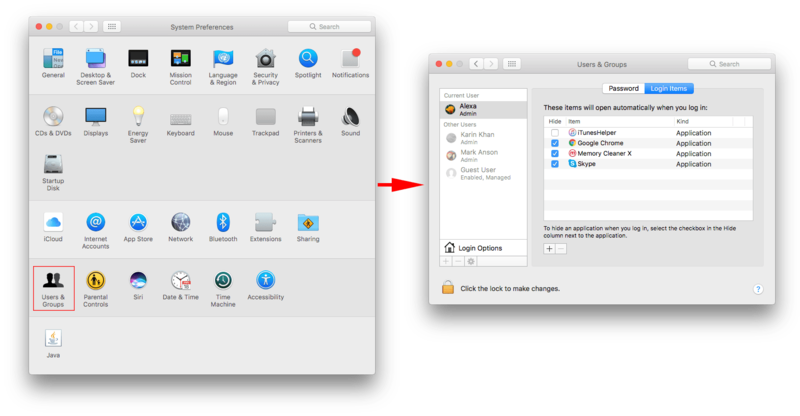 So if you want to change your Mac login items, this article is for you. How to stop startup items run automatically. 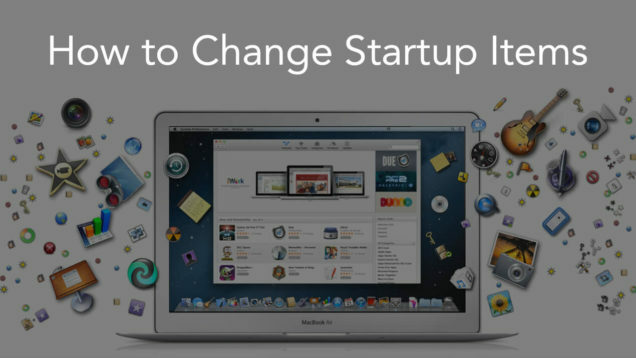 How to add startup programs. An easy tool to change login items and launch daemons. 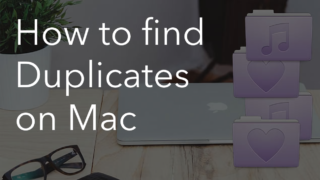 To manage Mac startup apps and launchdaemons follow these easy steps. 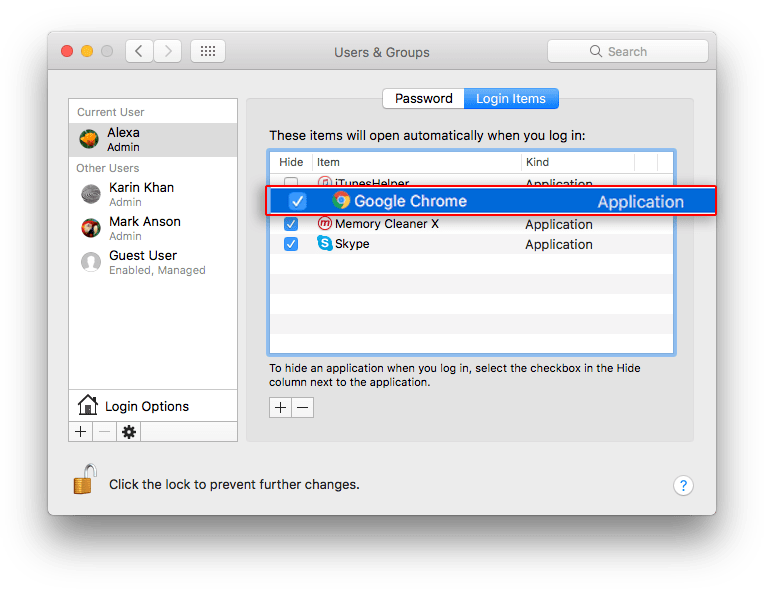 Tick the box by the application name to enable or disable it from the automatic login items. One more way is using the Dock panel. 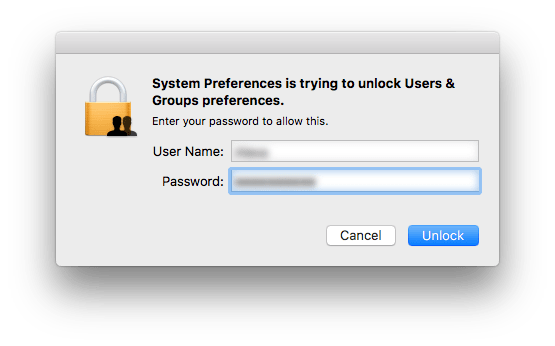 If your app has an icon in the Dock panel, simply make a right-click on it and from the pop-up window select Options → Open at Login. 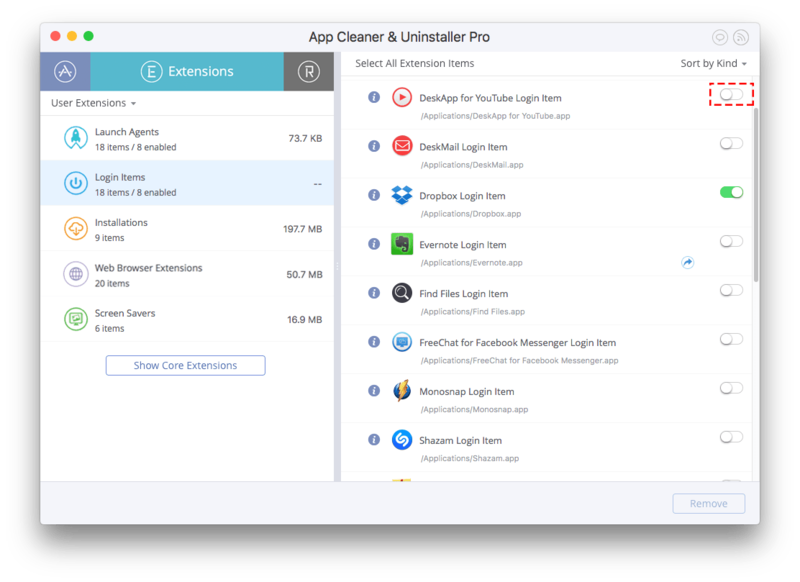 If you have problems with startup items and the apps run automatically despite not being checked, then try a free App Cleaner & Uninstaller software, which allows to manage files’ extensions. 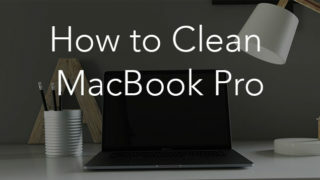 Download App Cleaner and open it. Select from the Launch Agents and Login Items categories unneeded apps and switch their toggle buttons. With the application, you can even remove login items. 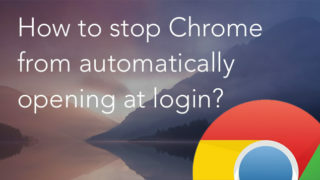 But please, if you have decided to remove a login file, first make sure, that you will not need it anymore. Tick the checkbox near the Launch Agent file. App Cleaner is a tool to remove service files, uninstall apps completely and manage extensions. It is easy with the app to enable and disable automatical running of any program at Mac startup.